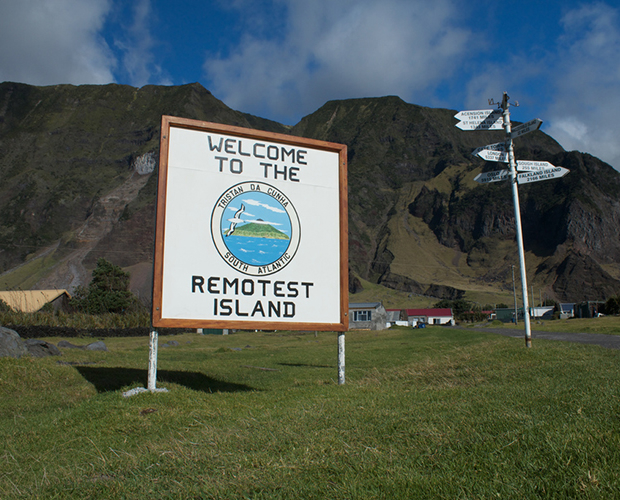 We all want to “get away from it all” from time-to-time but for 1 lucky Architect this wish will come true with a once in a lifetime opportunity to redesign the world’s most remote island village, the British ruled Tristan da Cunha. 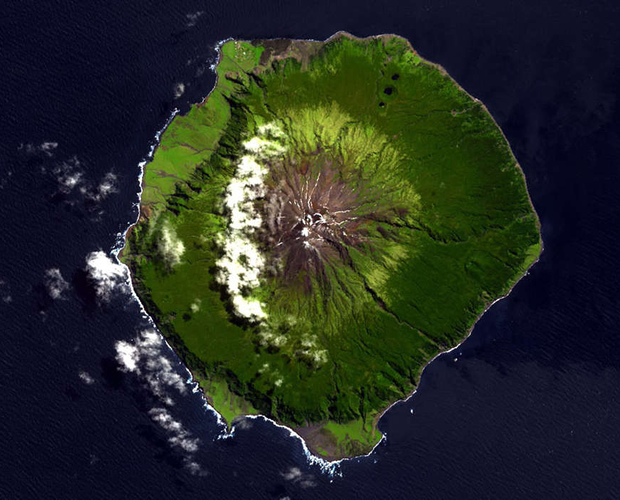 Tristan da Cunha is the remotest inhabited island in the world. 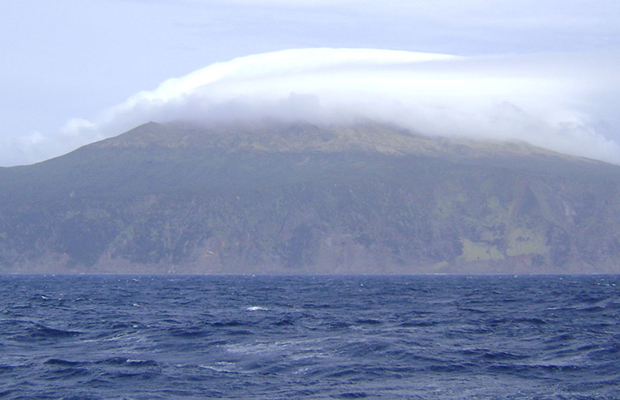 Situated within the South Atlantic Ocean, the island lays approximately 1,750 miles (7 to 10 days sailing) south-west of Cape Town and is only accessible by sea, on approximately 60 days per year. 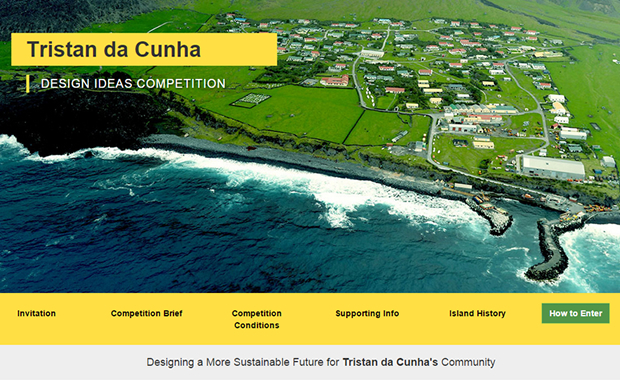 To coincide with the island’s 200th Anniversary in 2016, the Tristanians are keen to see how the built environment and energy efficiency of all homes and government buildings can be improved. Design teams (to be led by a practising registered architect) from around the globe are invited to participate in this unique design competition that is seeking ideas to help the community become self-sustainable and ensure that Edinburgh of the Seven Seas is viable for future generations. 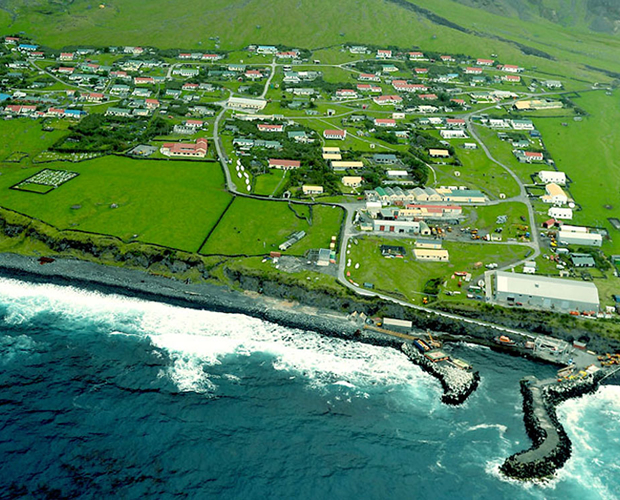 The competition is seeking innovative, cost-effective approaches for the re-design and consolidation of the Island’s government buildings; initiatives to significantly improve the living standards and performance of residential properties; together with improvements to the Island’s agrarian systems to better support grazing and the year-round growth of fresh produce. Entry is open to design teams from around the world but must be led by a practising Architect.